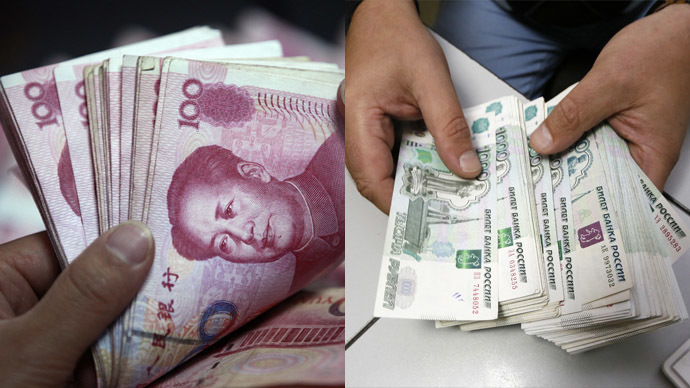 The China International Payment System (CIPS) is due to kick off this year, bringing the yuan a step closer to becoming a global trading currency, as the new system will make payment transfers just as easy as in dollars and euro. The launch is expected in September or October, depending on how tests go, a source told Reuters. Another person with direct knowledge of the matter said the goal is to start the first phase before December, Reuters reported. 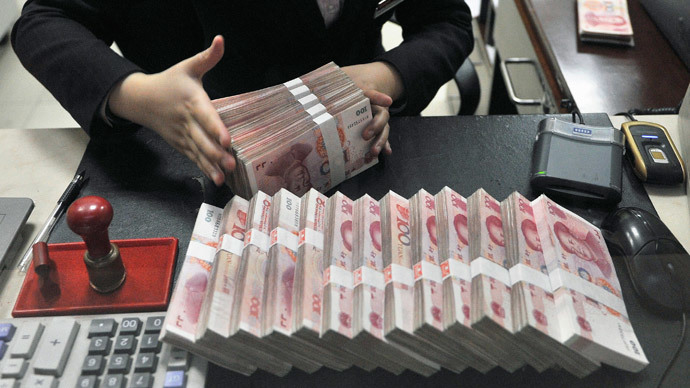 "The CIPS is ready now and China has selected 20 banks to do the testing, among which 13 banks are Chinese banks and the rest are subsidiaries of foreign banks," one of the sources told the agency. CIPS will use the same coding system as other international payment systems, which will make transactions more fluid and rapid. 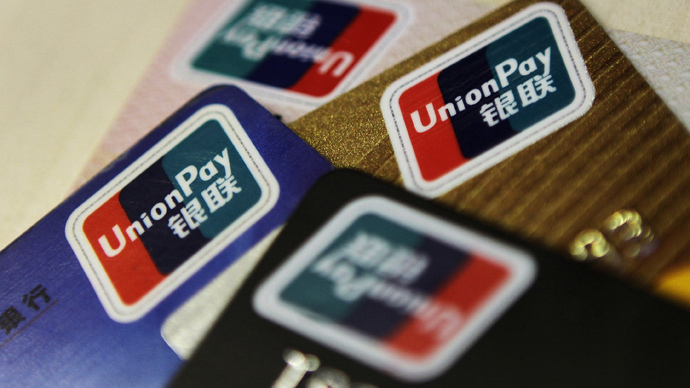 The super-network will consolidate and replace the existing multiple clearing houses that process yuan payments, and will rival majors like Visa and MasterCard. The move should help bump the yuan’s presence on the international stage, as the payment system will make it faster and easier to carry out cross-border transactions using the Chinese currency. It’s the fifth most-used currency in international payments, according to the SWIFT network. 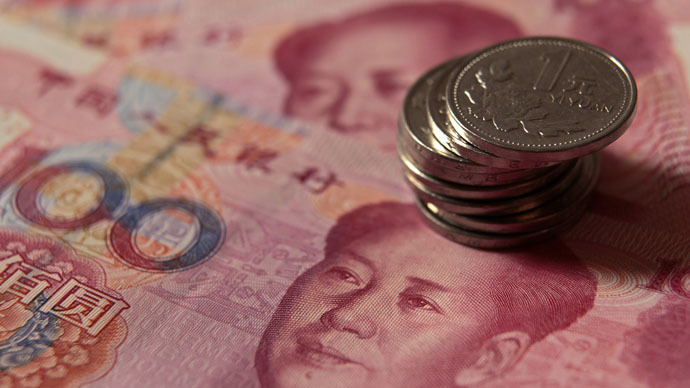 In December 2014, about 2.17 percent of payments were made in yuan, up from 0.63 percent in 2013. For a while China has been exploring methods to cut dependence on the dollar and other hard currencies in international trade, hoping to settle more deals in yuan. China, the world’s second biggest economy, grew by 7.4 percent in 2014, but has trimmed its 2015 forecast to seven percent, the lowest growth rate in the last 25 years. Despite the slight slowdown, it is still expected to be the fastest growing economy of 2015, according to a poll of economists by Bloomberg.